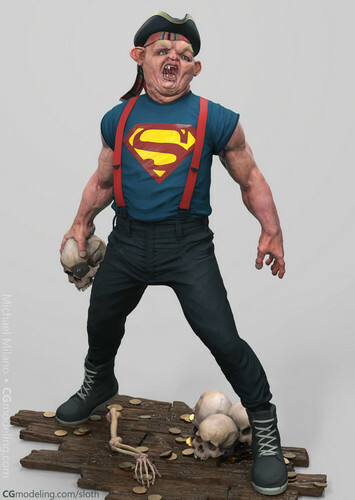 Sloth 3D অনুরাগী Art. . HD Wallpaper and background images in the The Goonies club tagged: photo sloth goonies toy miniature memorabilia.